Theranos, the embattled blood-testing company, said on Monday it has reached an agreement with the Centers for Medicare & Medicaid Services (CMS) to resolve its regulatory issues. 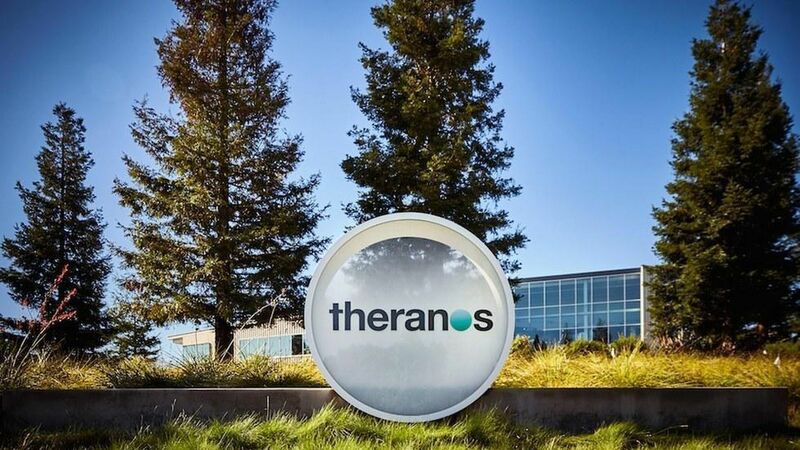 The terms: CMS has reversed its revocation of Theranos's CLIA operating license, though the company maintains that it won't operate or own a lab for at least the next two years, which is in line with its recent business shift to building a device to sell to clinics. Theranos will pay $30,000 to settle its fines. Why it matters: Following a series of reports by the Wall Street Journal starting in October 2015 that raised questions about the company's technology, Theranos has faced scrutiny from regulators, lost business partners, voided some of its test results, and shut down its clinics in an attempt to retool its business model.